Triathlon is for all levels, all abilities, all shapes and all sizes. 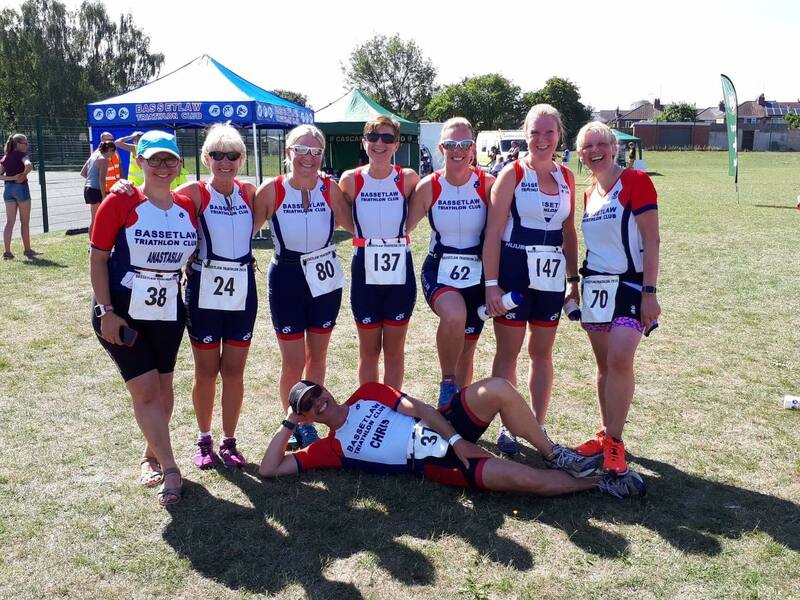 Bassetlaw Triathlon Club is keen to encourage more people to take up the sport and we hope by competing in this novice friendly sprint race you will get the bug and want to become more involved. 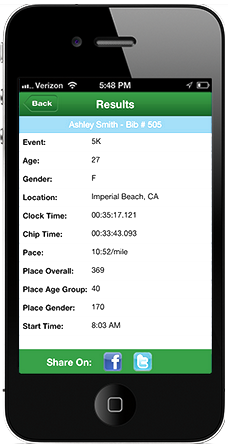 The event can be entered as an individual or in a team. Welcome to Bassetlaw Sprint Triathlon organised by Bassetlaw Triathlon Club. This pool swim tri has proved to be a great event for both novices and sprint distance enthusiasts. This year is the 7th Bassetlaw Sprint Triathlon and we look forward to welcoming you! The event starts with the 400m pool swim at Worksop Leisure Centre, followed by a 23.4km bike route, which heads out on a traffic managed route to explore the countryside and villages on the Nottinghamshire/South Yorkshire border. The two lap 5km run is along footpaths in the vicinity of the leisure centre, concluding with you crossing the finishing line on the event field giving plenty of opportunity for spectators to cheer you across the line. Every Participants gets a T-shirt of the race. With Prizes for overall 1st, 2nd and 3rd for both male and female, all age Group Categorise Winners and the Winning Team. Entries close at Midnight on Tuesday 30th July 2019 (Unless the event capacity is reached). Start times will be available to view online and will be emailed out no later than 09:00 Thursday 1st August. Sorry, but we cannot take on the day entries, please enter early, don't miss out. This year there will be a novice day option for participants this is limited to 20 people only and is an £5 option you can select when choosing your entry. Once spots are filled the option will be removed. Entries for the novice day will close on 15/06/19. This is intended for Race Particiapnts only. It is not a stand alone event. The Novice Day will take place on the 29th June 2019. Meeting at 8:30 at the reception area of Worksop Leisure Centre For the session you will need Your Swim wear, a Road Worthy Bike, Helmet and Bike shoes if you use them and finally running clothes and trainers. Depending on numbers there will be 2 groups. One group will do a short swim session with one of the club coaches, while the other will have a presentation on what will happen during the event day. We will then swap the groups over. After Both groups have swam and seen the presentation we will do a session on transition including how to setup, what to do and what not to do, things you might need. After which we will split back in to groups again, one group will go out on to the bike course and ride the route, while the other will go around the run course. With a chance for any questions at the end.